Our goal is to represent everything that’s great about getting on the water, from the technical aspects of rec and touring to the pure rush of whitewater. 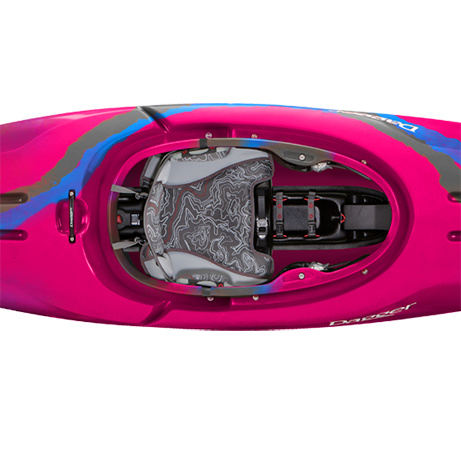 We stand behind all of our kayaks with the assurance of the highest levels of quality, from initial design to end performance. Our knowledgeable staff and your local authorized dealer can help you with any issues and help you get back on the water as quickly as possible. We also provide a growing number of online resources to help you quickly find what you're looking for. 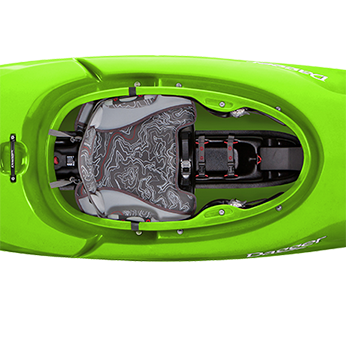 A truly great kayak design that gets people excited to paddle requires an understanding of the space between a drawing board sketch and a hull meeting the water. 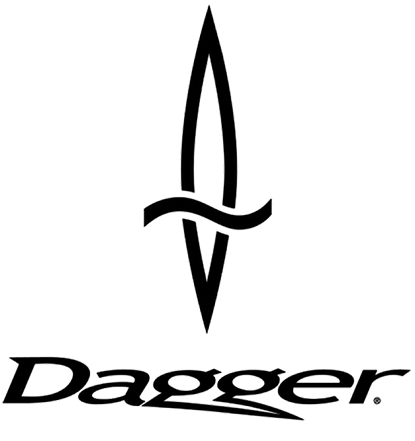 Our integrated R&D process ensures the final product meets both the standards of the design team and passes the punishment of Team Dagger. 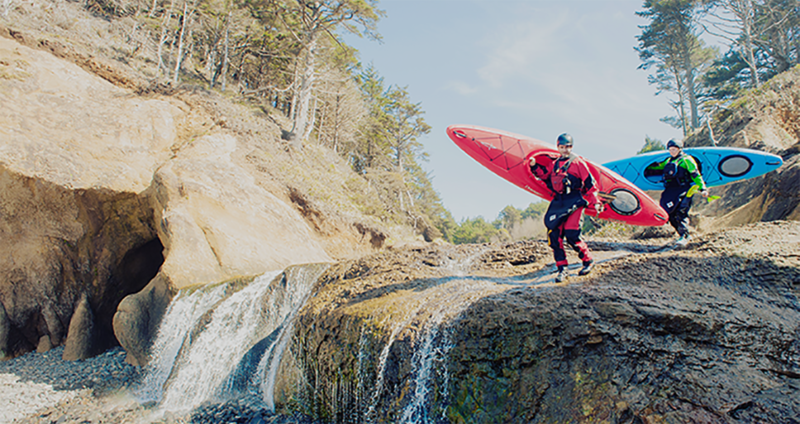 This performance mindset inspires the entire line from whitewater to recreational and touring kayaks. With a history of record-breaking first descents and a growing tower of competition trophies and medals, Team Tested approval doesn’t come easy. We’ve got some scars to prove it. Most importantly, no design gets the Dagger stamp unless it’s worth telling unforgettable stories about for years to come. 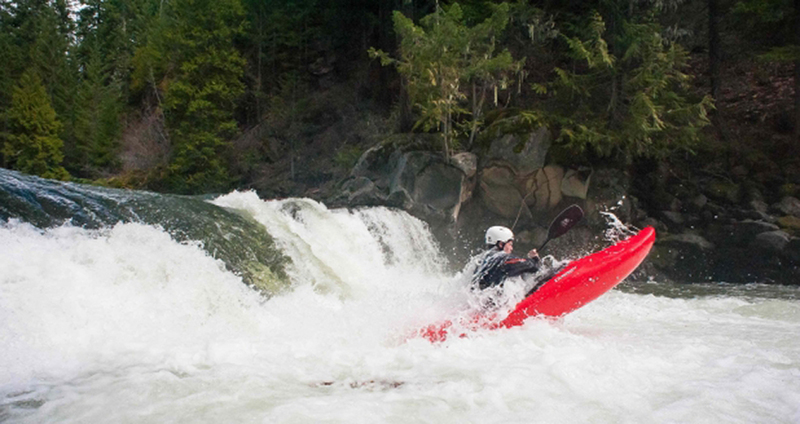 Whatever your skill level, and whatever the challenge, there’s a Dagger Whitewater series that keeps up with your drive. From a renowned design and champion paddling team behind every model, it’s no wonder that when records are broken or descents are achieved the first time, you’ll usually find a Dagger. 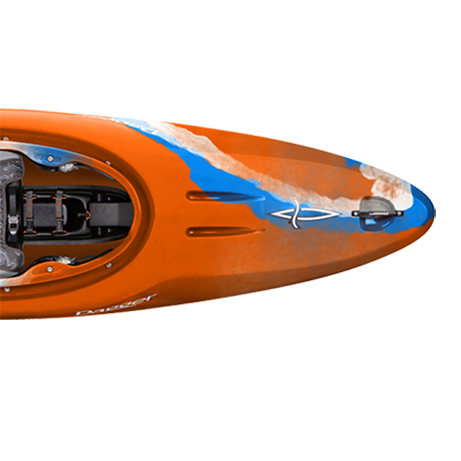 These are the top performing boats in freestyle, river running, or creeking, and the top performing boats in all those things you do that don’t fit into a nice little category.